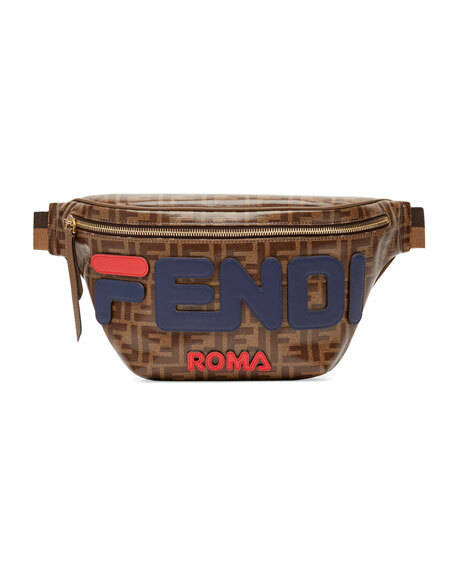 Fendi Mania belt bag in FF-print coated canvas with golden hardware. 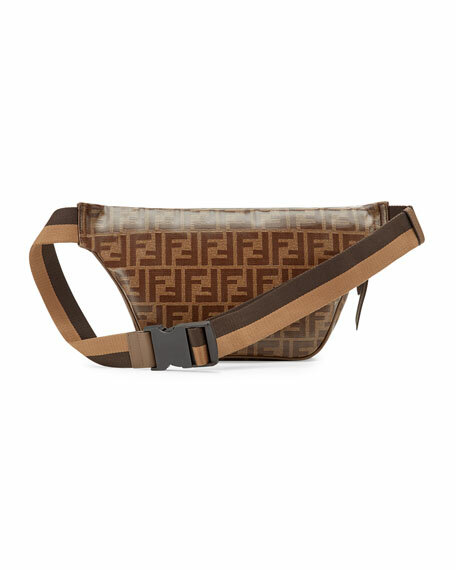 Adjustable strap can be worn at the waist or crossbody style. For in-store inquiries, use sku #2827927.